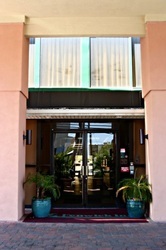 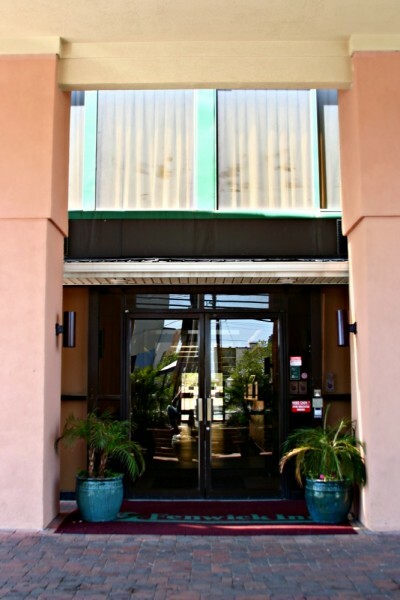 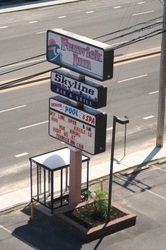 Discover thue of the Fenwick Inn, offering a host of services designed for today's travelers. 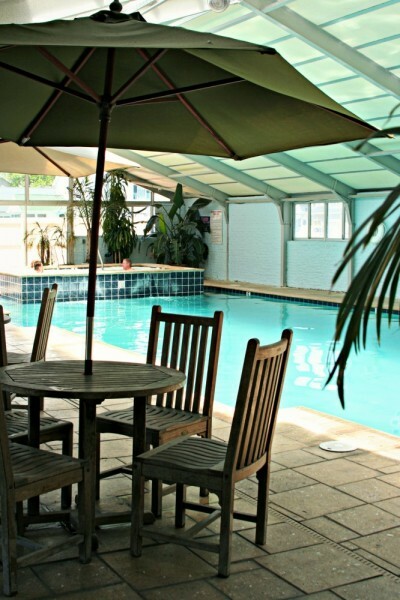 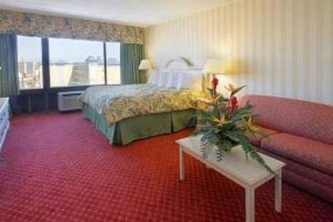 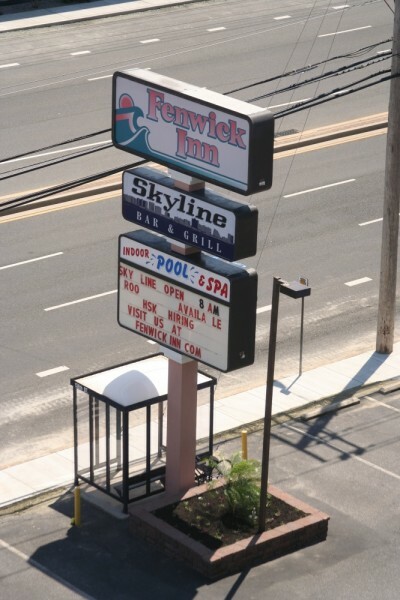 Make the Fenwick Inn your home away from home on Maryland's Gold Coast and make your beach experience a value packed vacation in family friendly Ocean City, MD. 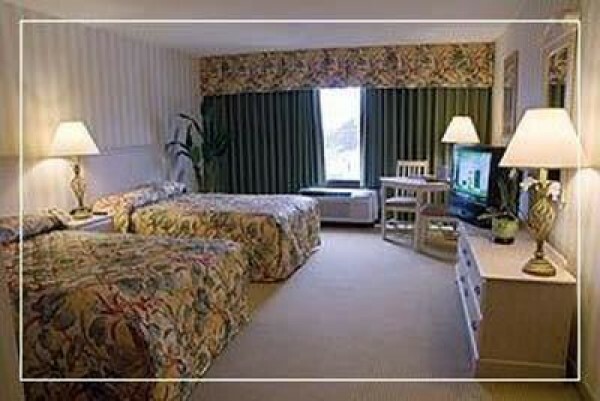 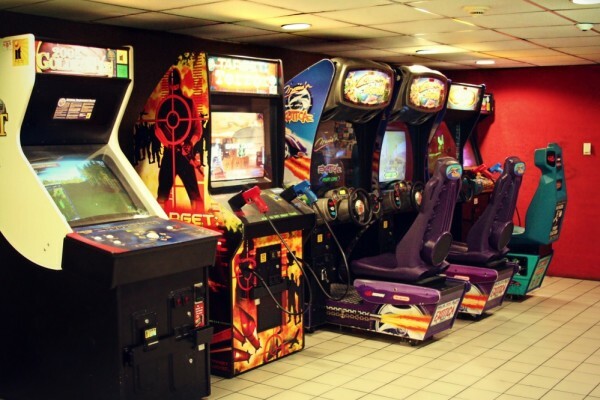 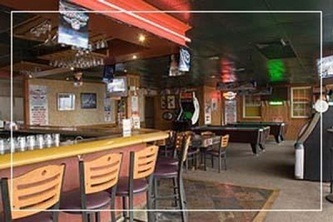 Our location in Ocean City at 138th Street and Coastal Highway is only one block from the beach, minutes from Fenwick Island and an easy cruise on Coastal Highway to Ocean City's Boardwalk, Trimper's Amusements, Jolly Roger, Ocean City Convention Center and popular dining and shopping choices. 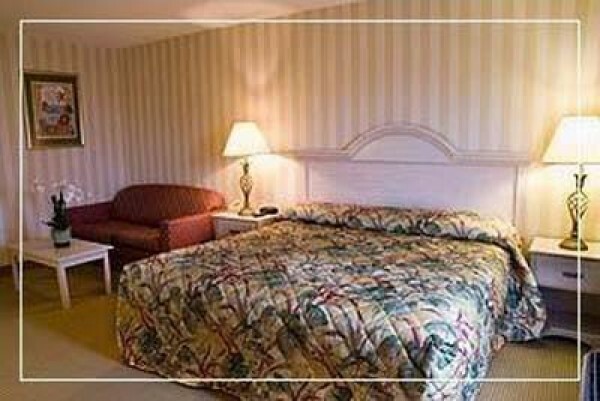 World class deep sea fishing, renowned golf and more will make your stay at Ocean City's Fenwick Inn a great memory for you and your family. 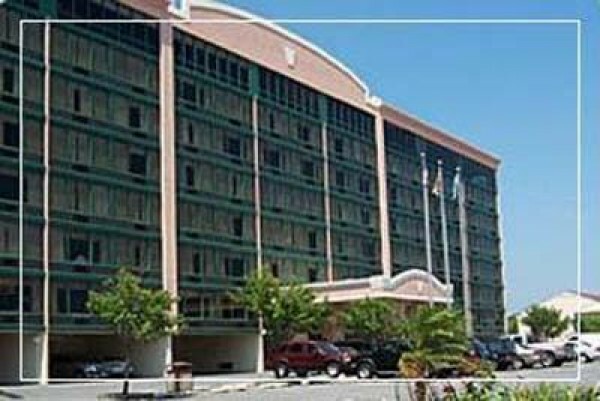 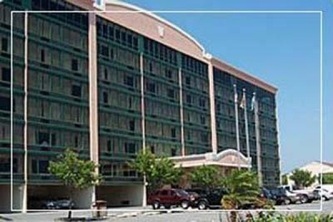 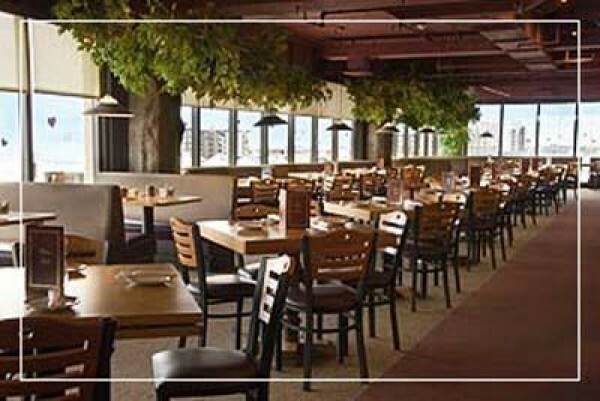 Relax at the Indoor Pool, enjoy a cocktail at Peaky's Rooftop Restaurant and Bar with views of the Atlantic Ocean, soak up the sun at the beach, participate in events at the Ocean City Convention Center or stroll the Boardwalk. The choice is yours!